As I walked down the street todaythe sun felt warm and the breeze was cool and fragrant. 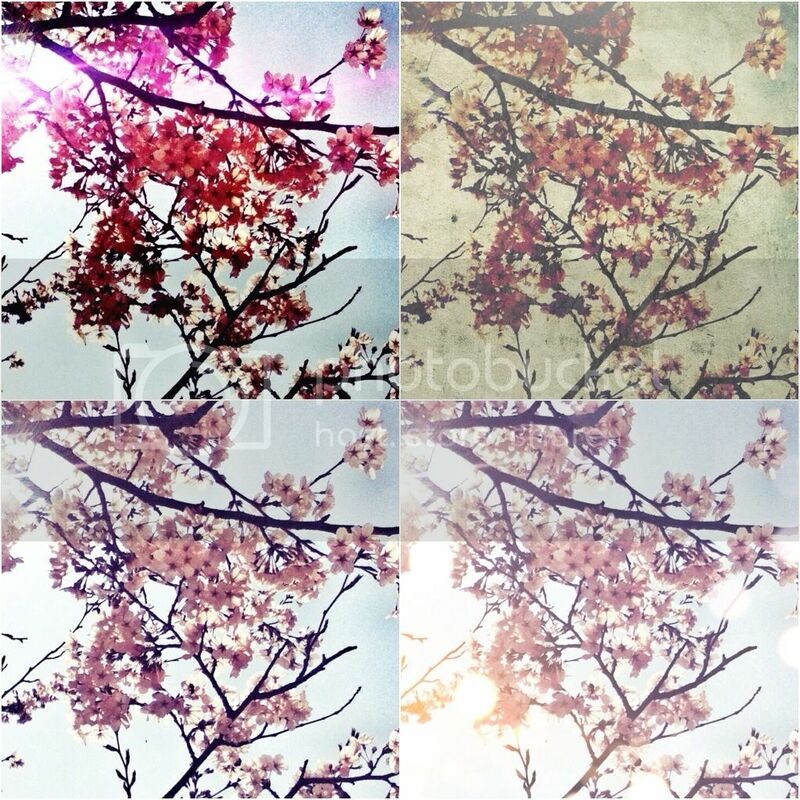 The cherry blossoms were out and blooming fiercely, because that's the job that God gave them to do in this season. The birds were out playing and singing; the sky was an endless blue. Truly, ''the time of singing has come."